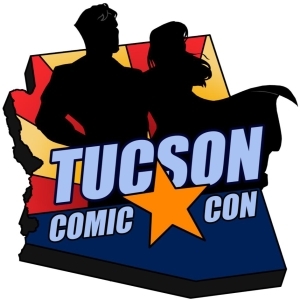 Over the weekend, I scored a slot at the Tucson Comic-Con 2015. My new friends at R-Galaxy Comics graciously offered to share some space at their booth. At the far end of the awesome collection of anime, superhero paraphernalia, and a bajillion comic books was Matt Stricker, a terrific artist who was showing off his graphic-novel styles. With the WISDOM Book Trailer loaded onto a tablet, many fans and potential readers got a glimpse of the cinematic artwork by Crimson River Productions. 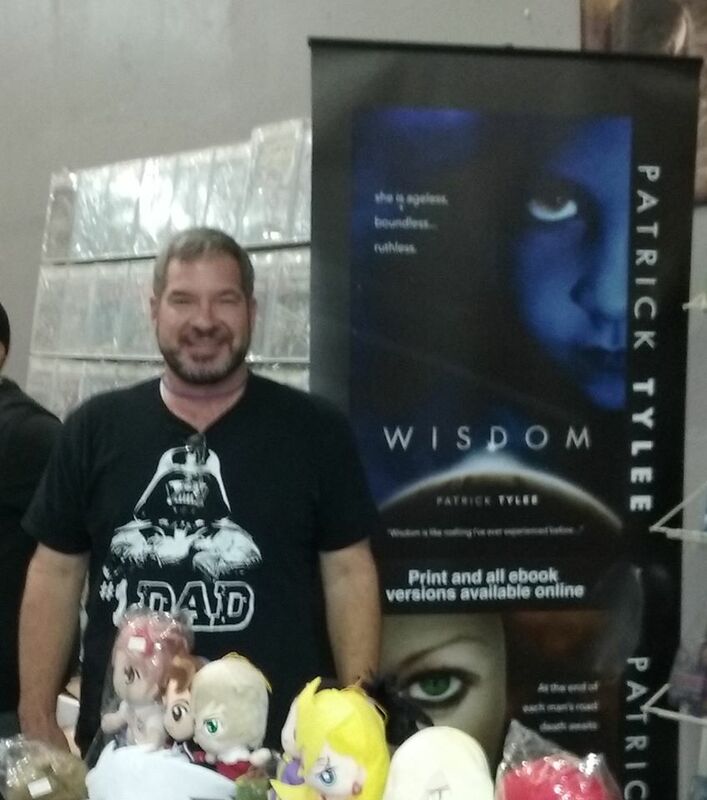 There were plenty of sci-fi readers there to meet. TONS of amazing costumes of video game and movie characters. I suppose you could call it work, but I had WAY too much fun. Absolutely going to do that again. The Phoenix Comic-Con is coming up in June 2016. Hope to make it.